Finding a place to park near the home or office can be a daily struggle for those who live and work in major cities throughout the country. Having dedicated parking garages for residential and commercial buildings shaves time off door-to-door commutes while helping drivers avoid tickets and additional headaches. Below are just a few reasons why this helpful addition makes all the difference. When spaces aren’t available for city parking, some drivers leave their cars in handicap spots, towing areas, and other off-limit zones in the hopes they won’t get caught. The consequences of these actions include costly fines and marks on driving records. Dedicated parking garages offer a convenient alternative that prevents people from incurring expensive fees and penalties. When parking in a city lot or on the street, walking to and from a car at night can be dangerous. In poorly lit areas, people are at greater risk of being robbed or injured. 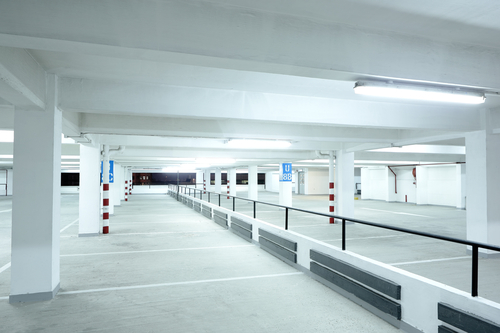 Parking garages are illuminated to deter would-be threats. Most parking garages consist of enclosed structures. Whether a driver needs to park for a few moments or leave their car in a spot for an extended period, they won’t have to worry about direct exposure to rain, heat, or cold temperatures damaging the vehicle. If you need a convenient, affordable solution for parking in the city, One Parking is at your service. With several convenient locations in the New York City tri-state area, Washington, DC, Chicago, Denver, Pittsburgh, San Francisco, and West Palm Beach among others, the company manages and operates parking garages throughout the country. To speak with a friendly representative, call (561) 833-7222 today, or visit the company online for details about spots nearest you. Make sure to like them on Facebook for service updates.